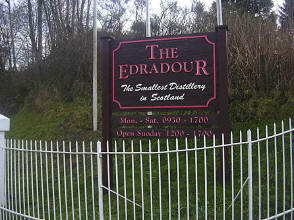 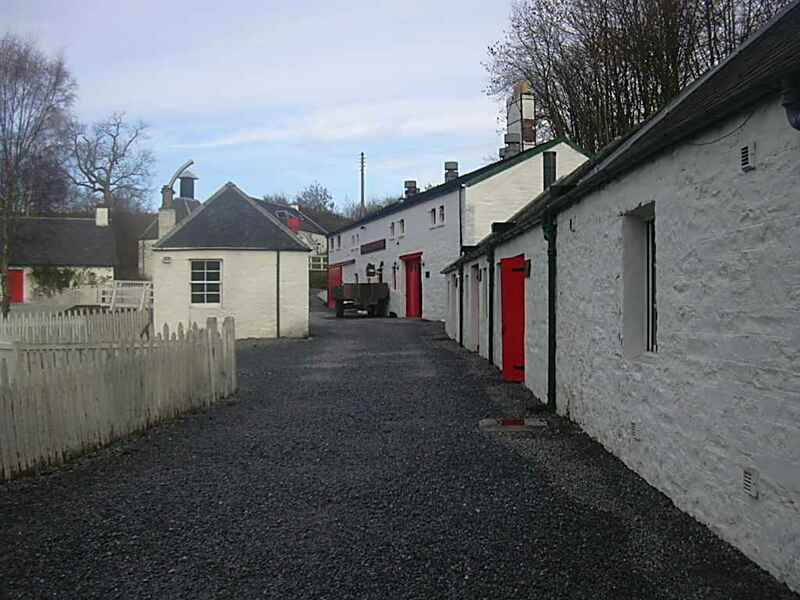 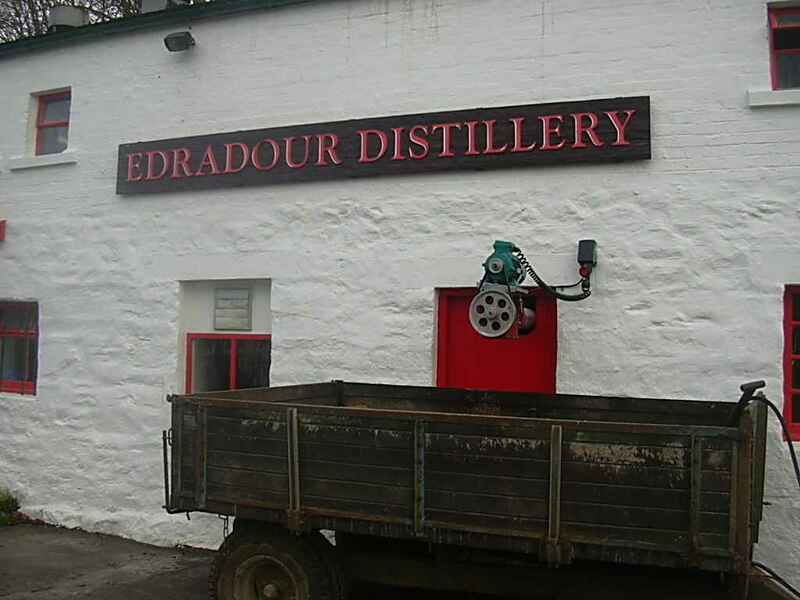 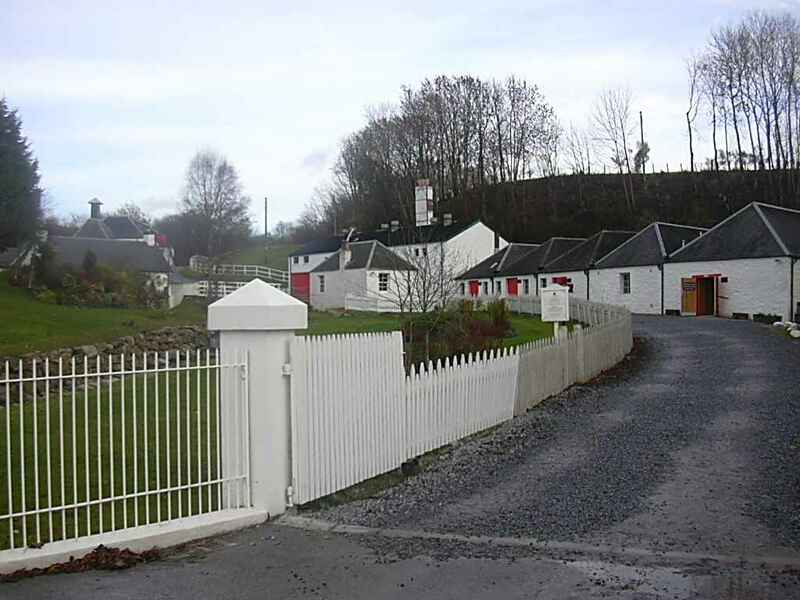 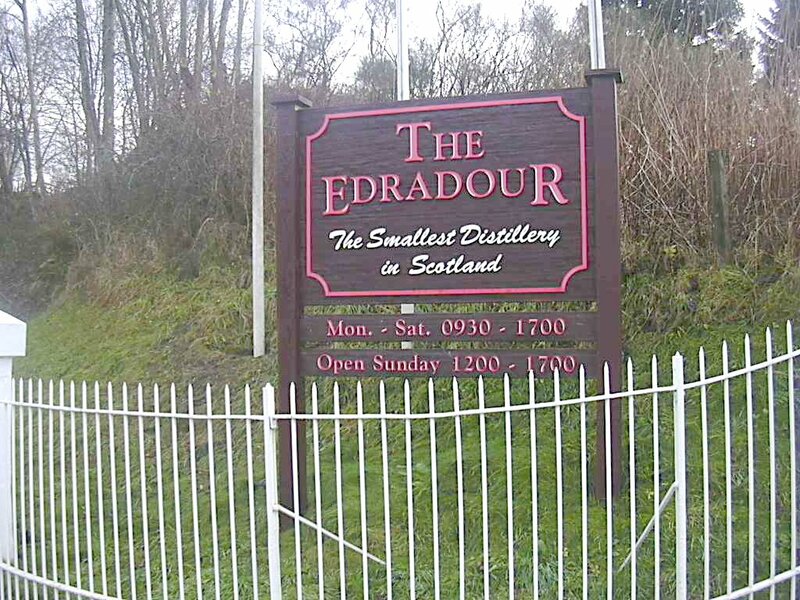 I decided to visit Scotland's smallest distillery, Edradour, today as I hadn't actually visited a distillery on my wee tour of the country so here are some pictures... 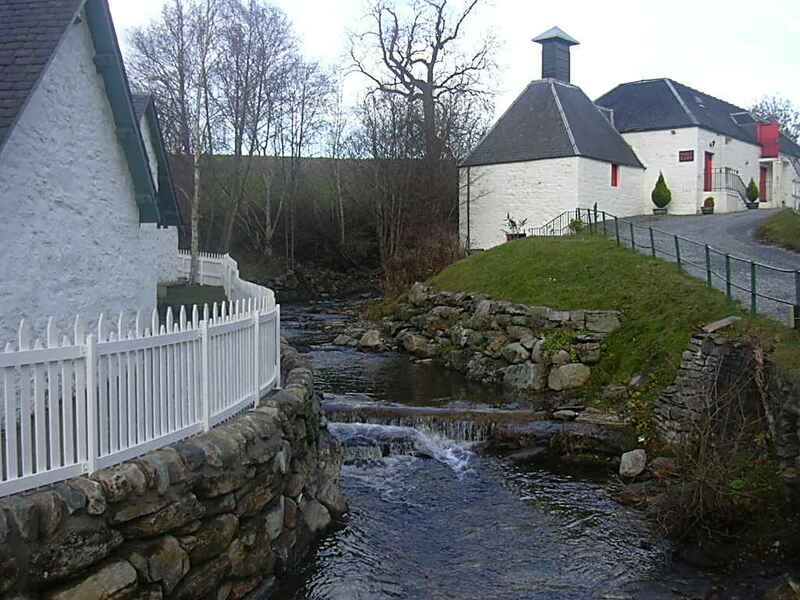 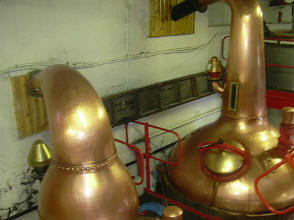 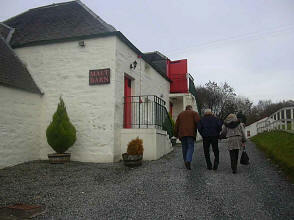 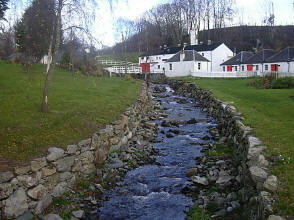 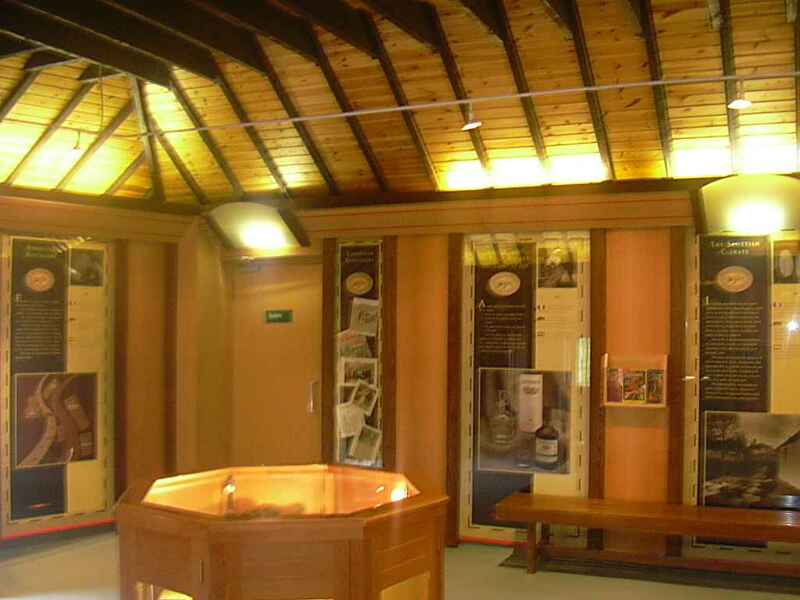 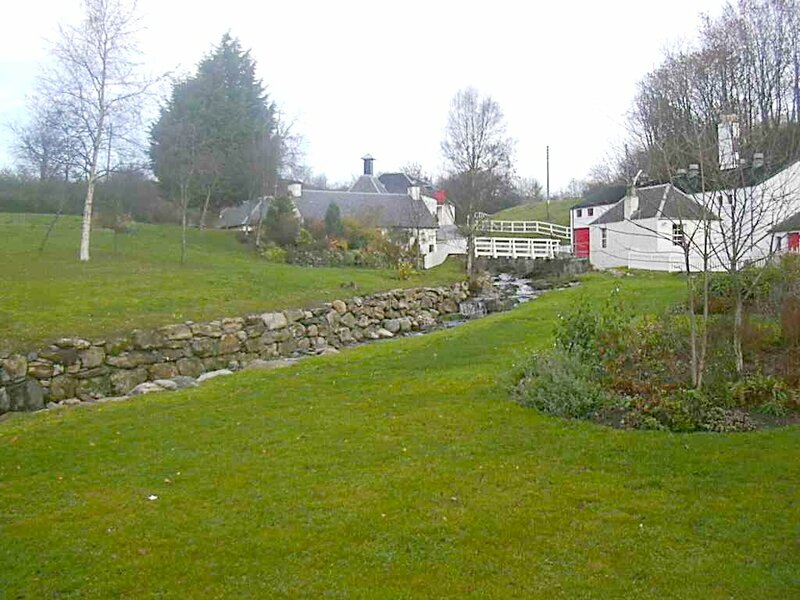 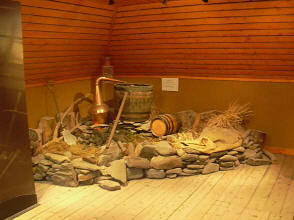 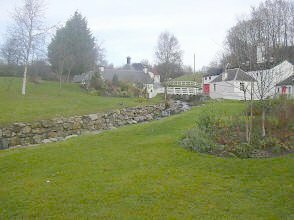 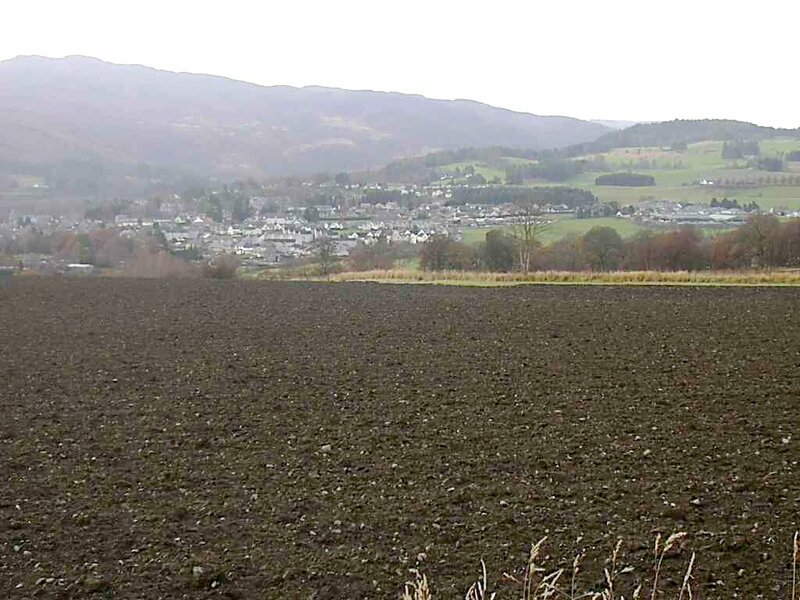 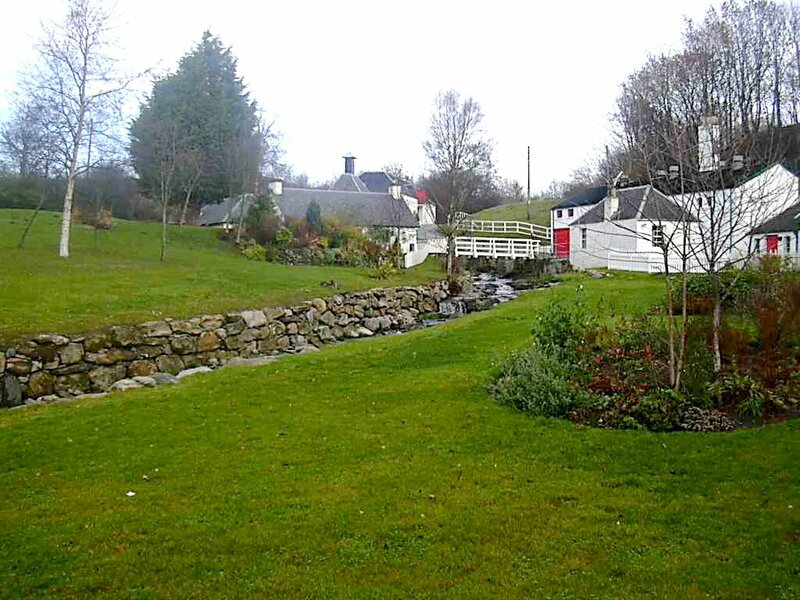 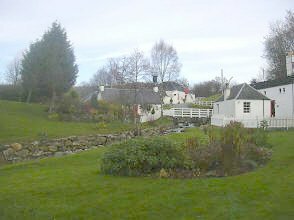 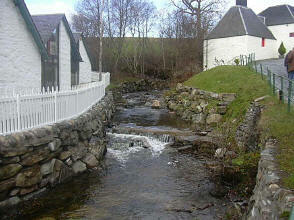 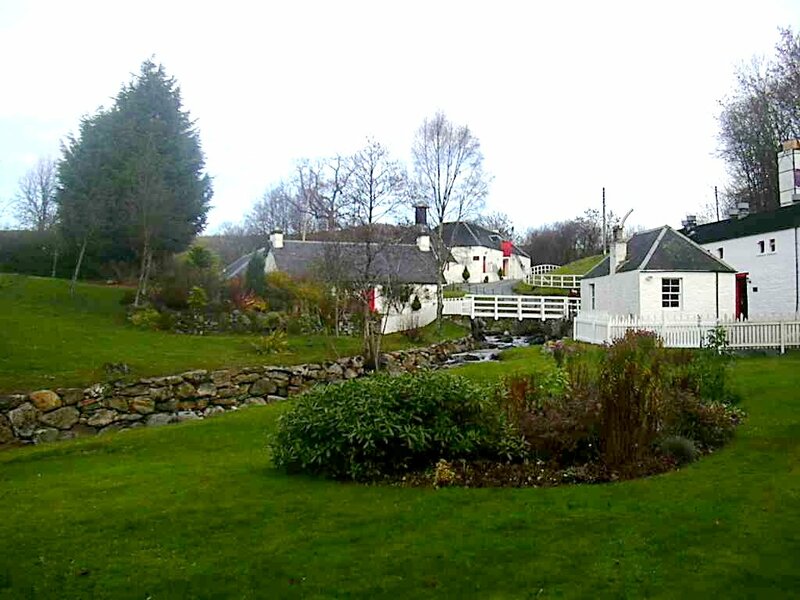 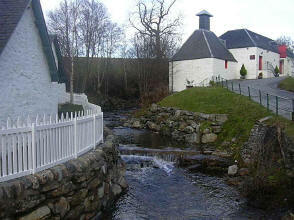 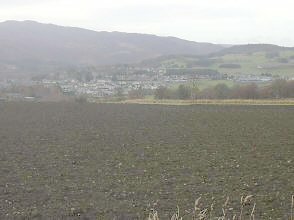 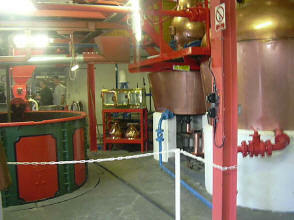 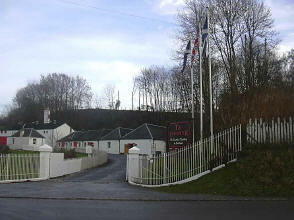 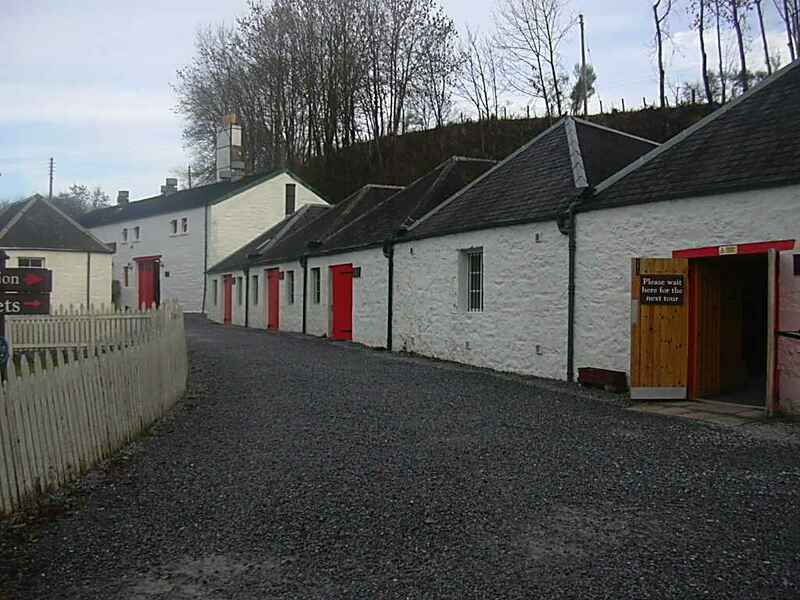 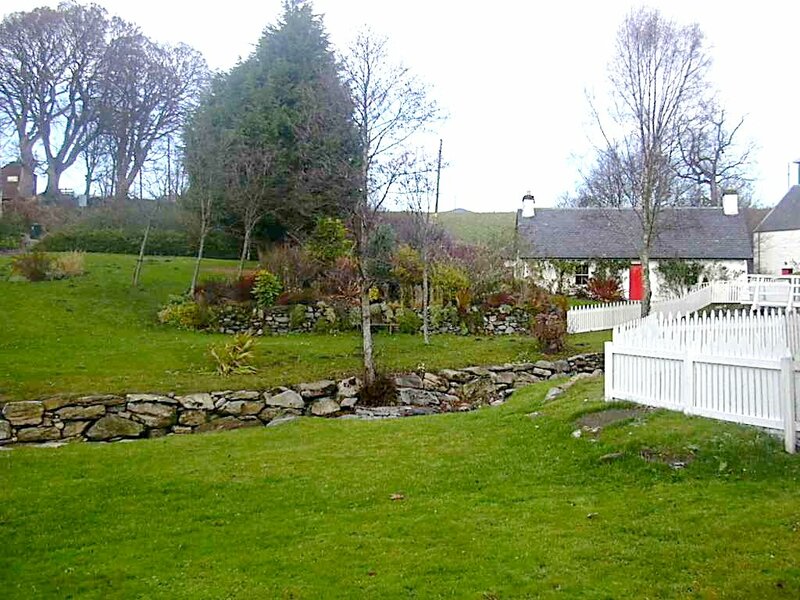 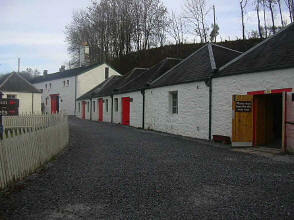 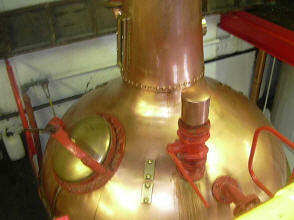 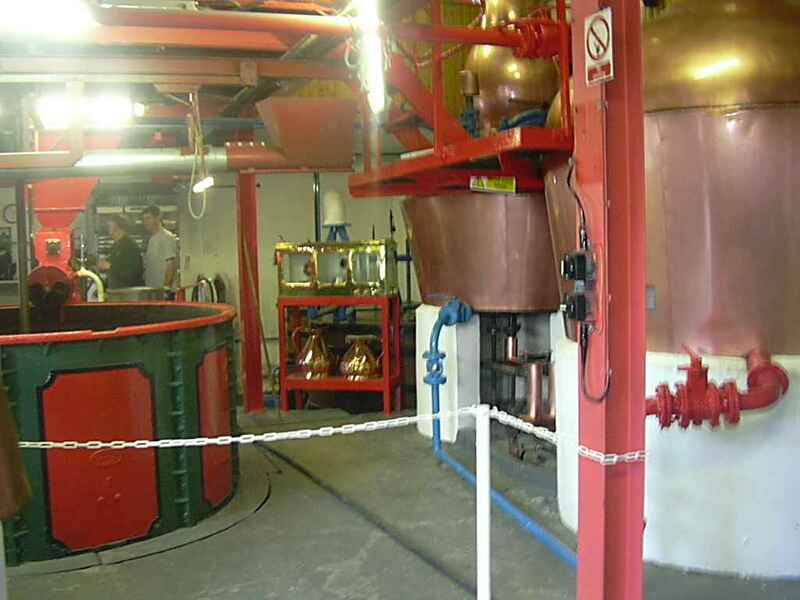 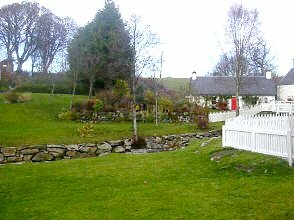 The distillery is just above Pitlochry up in the hills around 3 miles from the town. 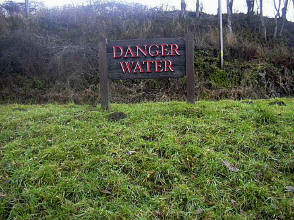 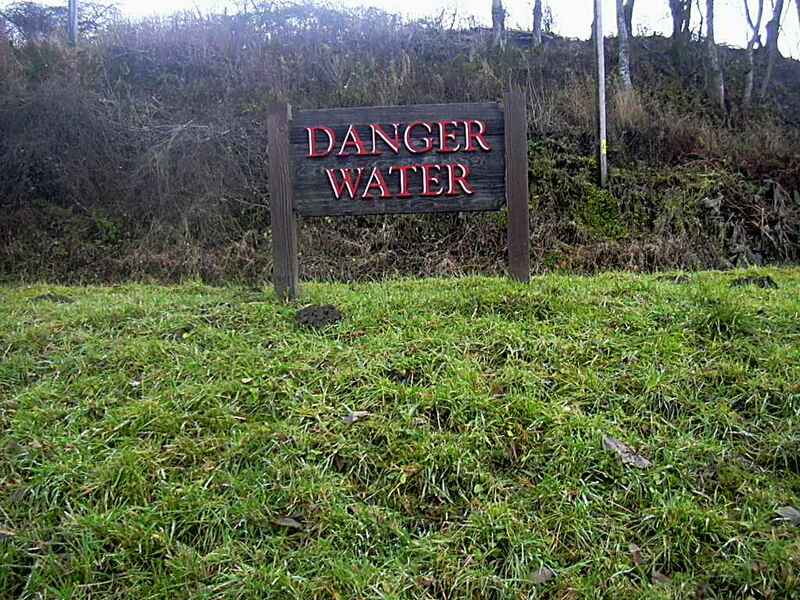 Enjoyed the sign "Danger Water". 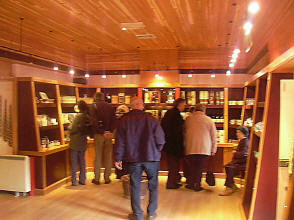 In the Malt Barn they show you a 10 minute video and you get a wee dram to taste as well. 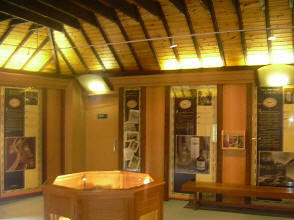 On the upper floor are various exhibits like the one above.